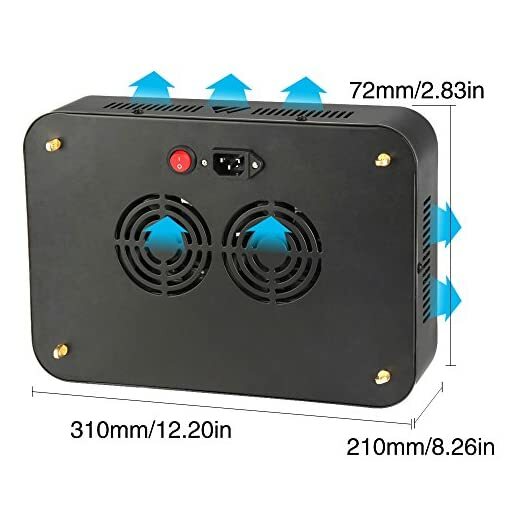 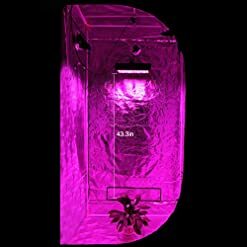 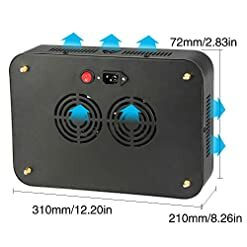 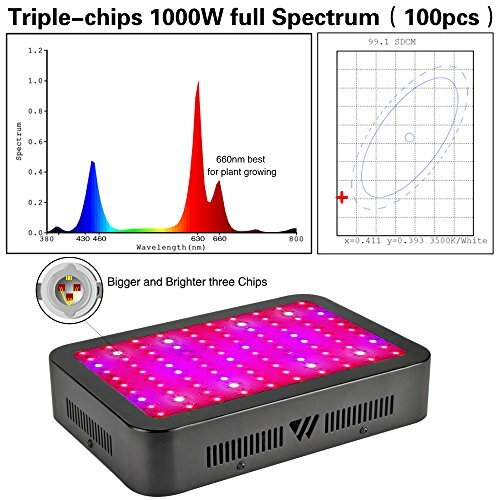 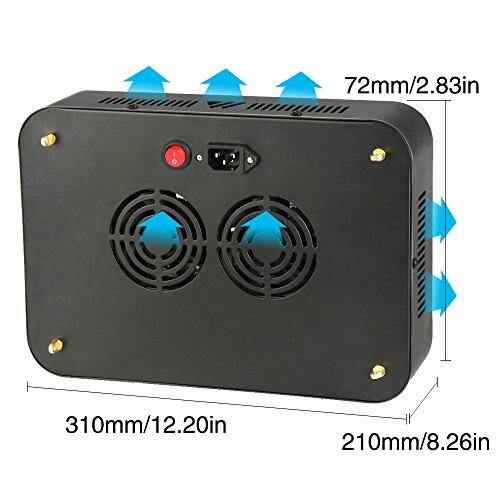 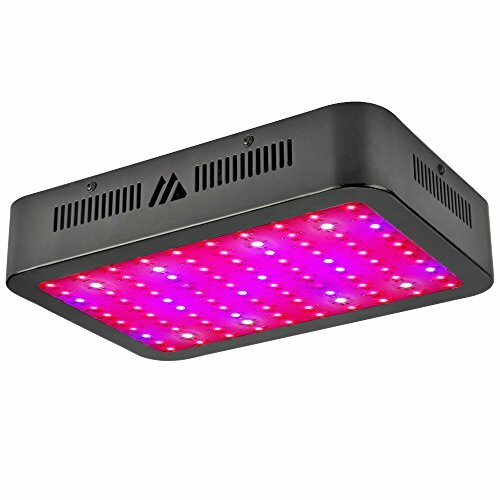 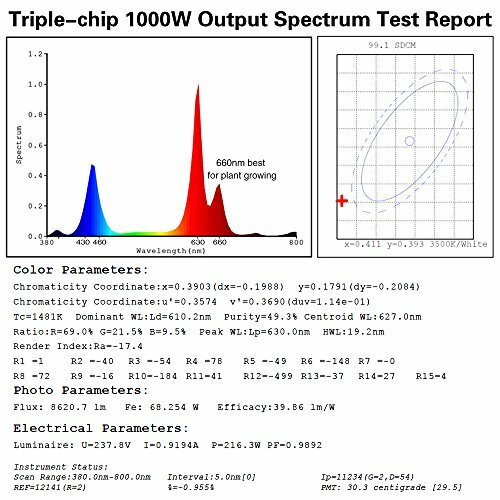 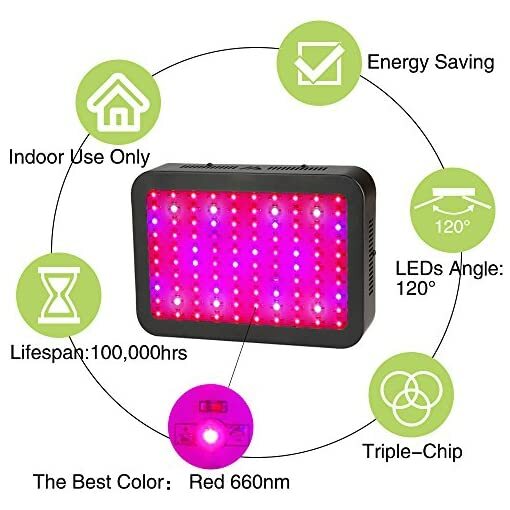 Welcome to Dimgogo Newest Version Triple-Chip 1000W LED Grow Light, with full spectrum layout and upgraded aluminum cooling heat sinks, ideal for all kinds of indoor plants veg and flower at all growth stages. The working environment is -20~40degree,45%RH~90%RH. 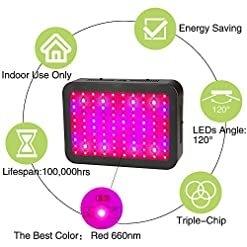 Do not touch or move when the light working. 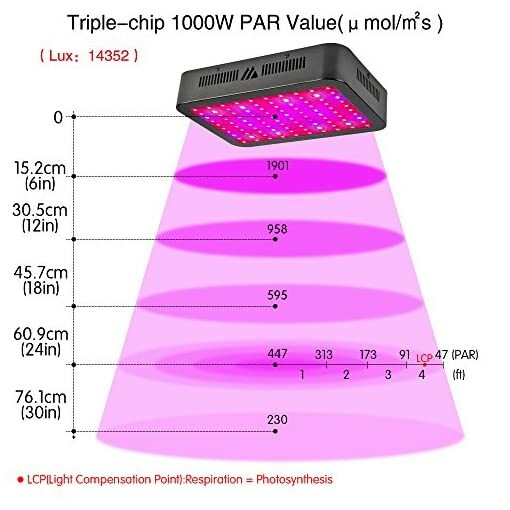 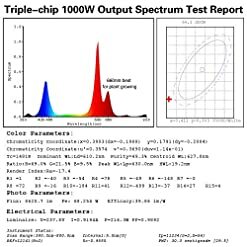 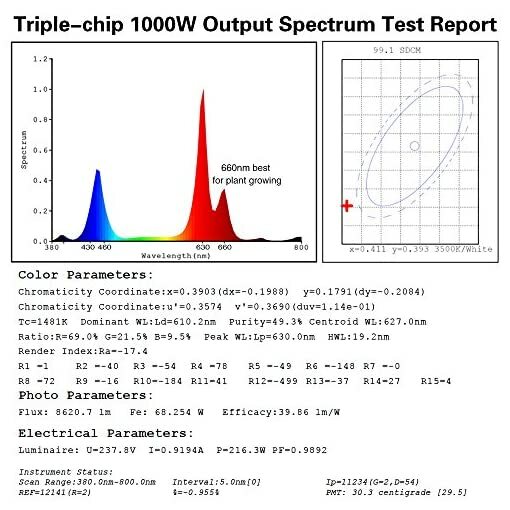 Energy Saving: just consumes about 185w power, saving more money than HPS/MH lamp! Perfect for a 5.1′ x 4.7′ growing area at 24″ height.